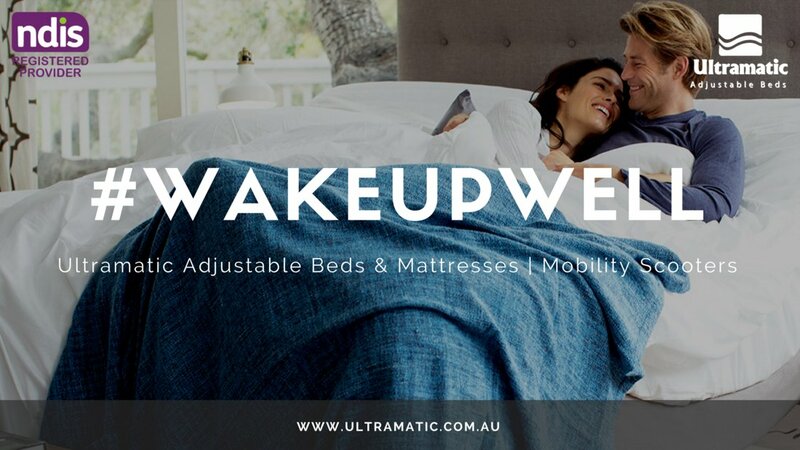 Ultramatic Adjustable beds are premium quality, built with style and packed with options. 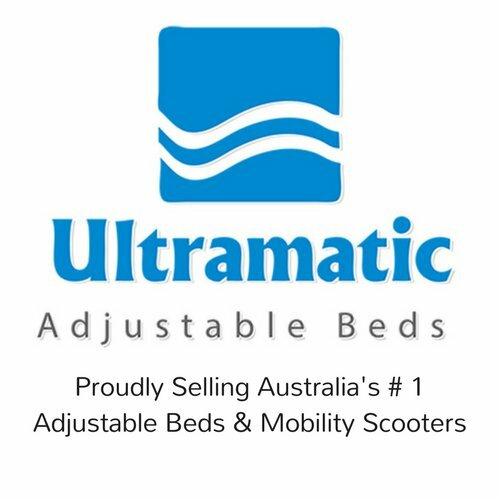 Ultramatic is a registered NDIS provider of Vibrogym vibration plate machine, mobility scooters, ResMed CPAP machine and the No.1 best-selling adjustable beds in Australia. 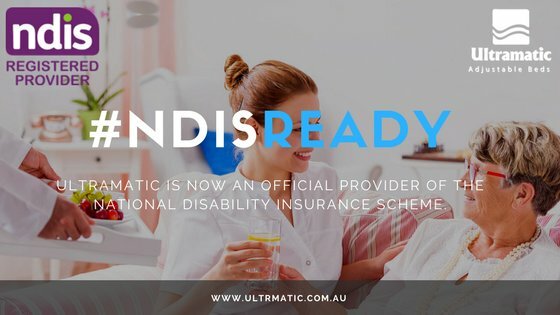 Ultramatic is a registered NDIS provider of the most premium quality mobility scooters and the No.1 best-selling adjustable beds and mattresses in Australia. 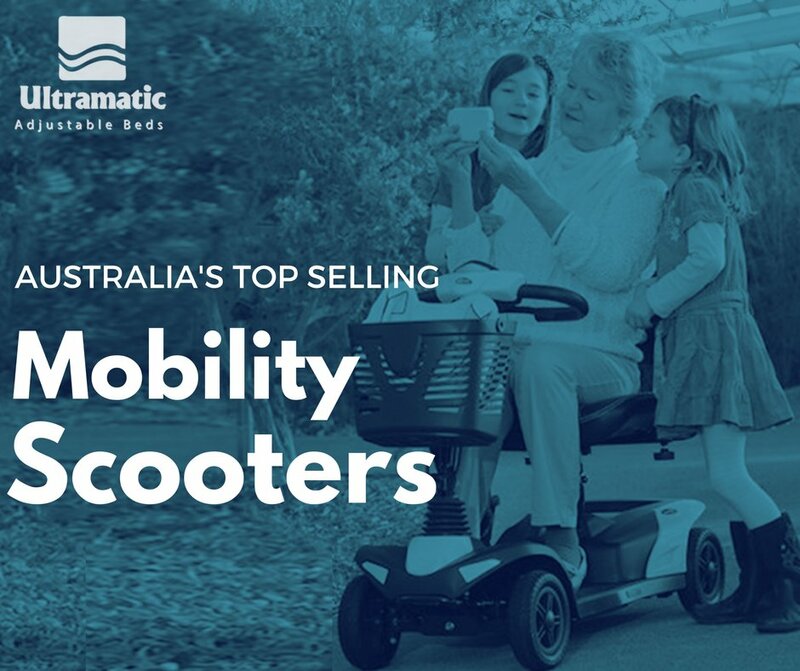 We are also the leading mobility scooters provider of Invacare Colibri, Pegasus Pro, and Leo. Our beds are ergonomically designed for maximum comfort and built to last with superior construction. 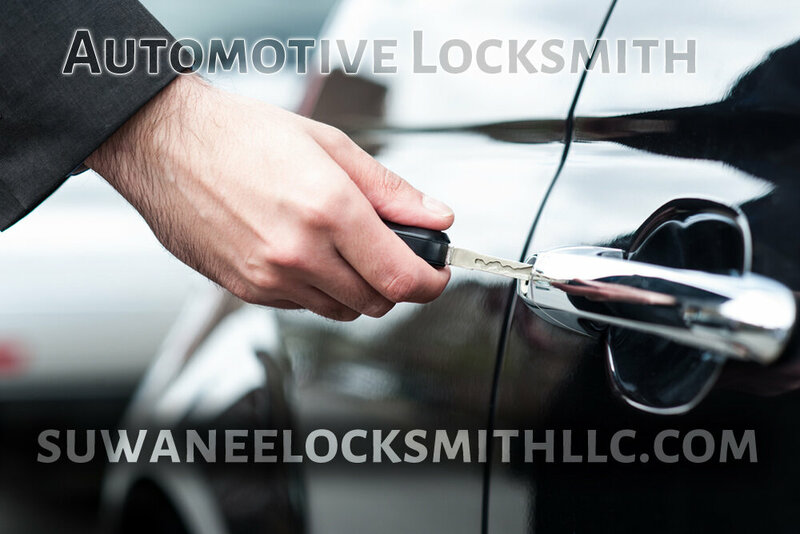 And because we cut out the middleman we can provide affordable, direct-to-you prices. You’ll never appreciate how much an Ultramatic Adjustable bed may change your life until you get one. 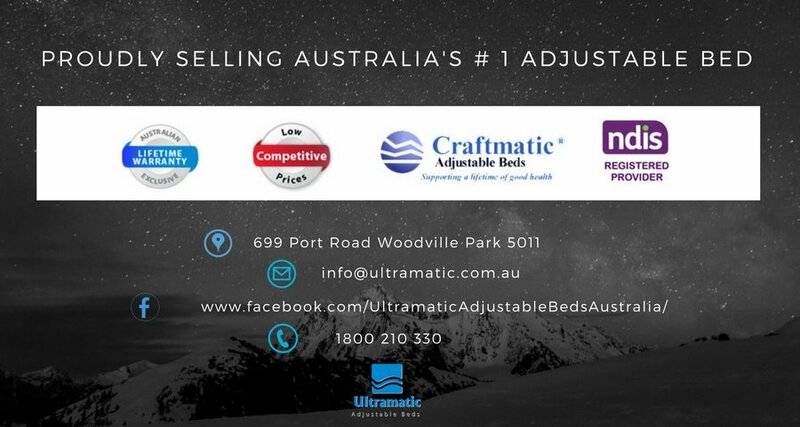 Browse through our website and discover why an Ultramatic Adjustable Bed is the very finest sleep system available. 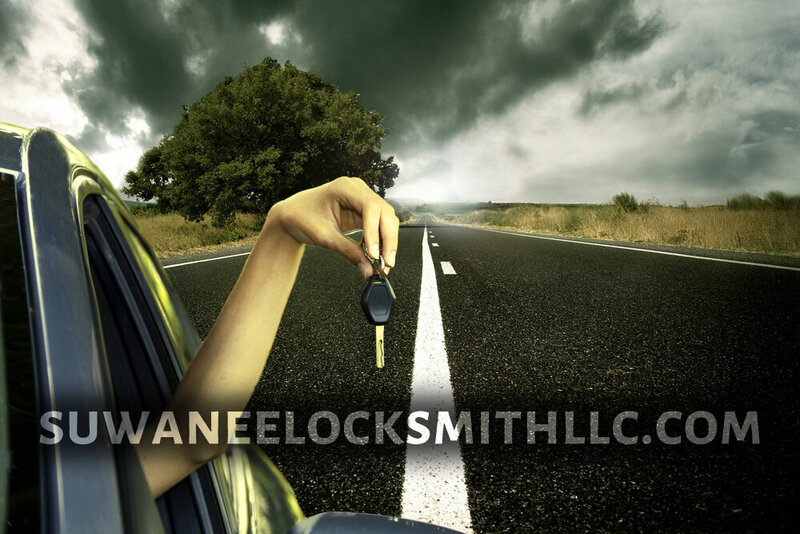 For people with sleep apnea, COPD, and other respiratory diseases, healthy sleep begins with our CPAP masks, machines, and other medical equipment. Shop at the world's leading CPAP Machines from ResMed, our trusted partner for your sleeping solution. 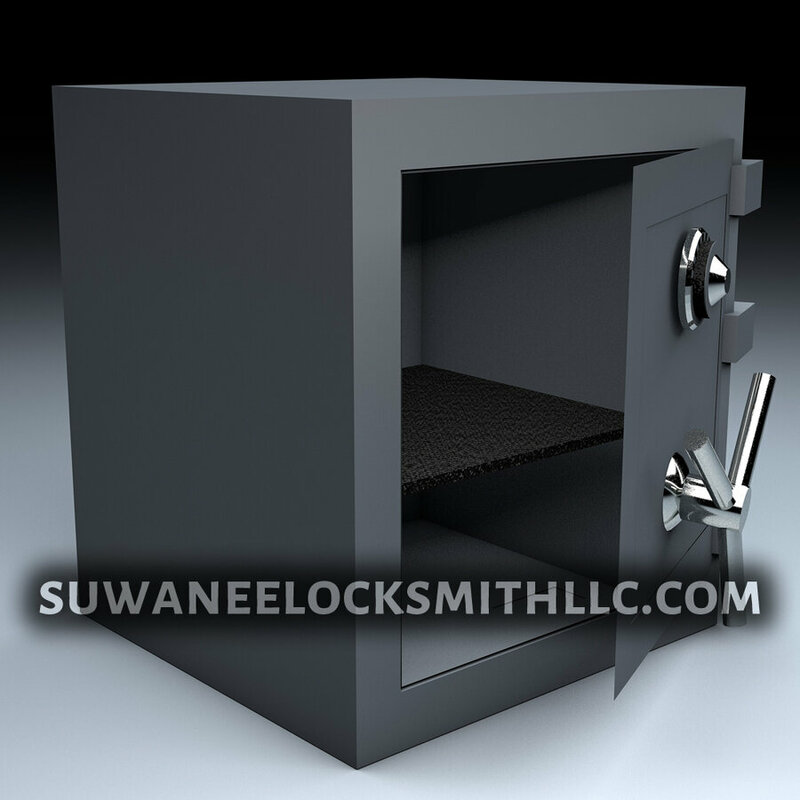 Our sleep apnea machines are designed and manufactured in Australia. 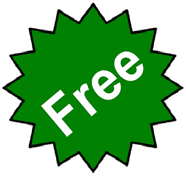 WHICH CPAP MACHINE IS RIGHT FOR YOU?